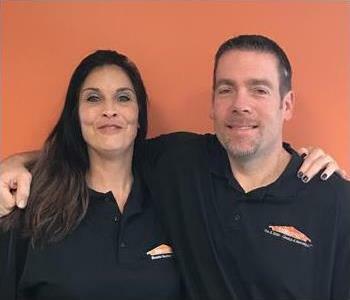 Meet Stormy and Blaze, just 2 of our many SERVPRO HERO's here at SERVPRO of Bear/New Castle, DE! This duo reminds us daily of why we do what we do when we're saving someones day. 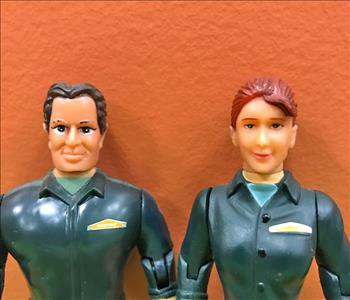 As essential members of our team these popular action figures have been known to make a few surprise visits on some job sites. Will they show up next at your home or business? 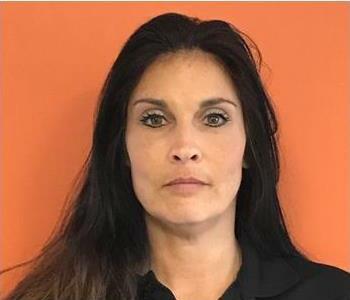 I am a part of the administrative staff here at SERVPRO of Bear/New Castle, DE. When I came into this industry in 2012 I knew little about the restoration process. Since then I have received an IICRC Water Certification and several hours of industry training. 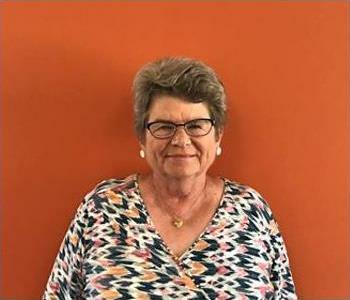 I mainly serve as the Accounts Receivable Representative as well as assist in other areas such as Billing or Scheduling as needed. I also have experience working with our Sales department. 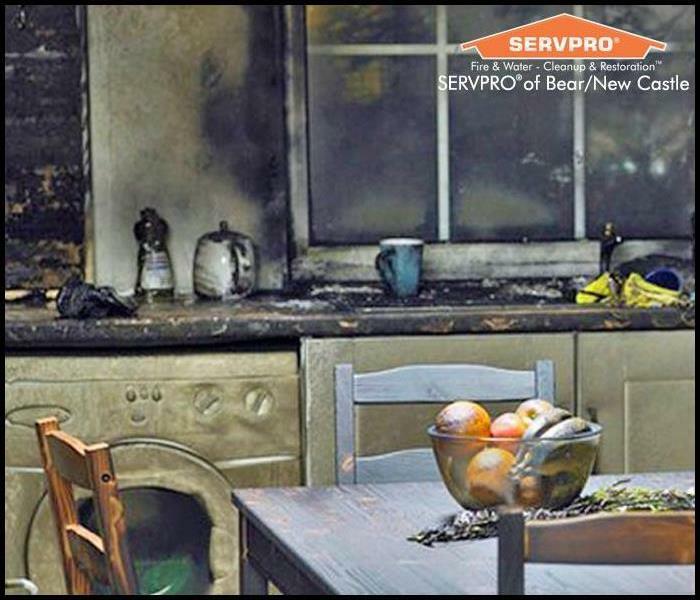 John is a Production Manager with SERVPRO of Bear/New Castle DE. 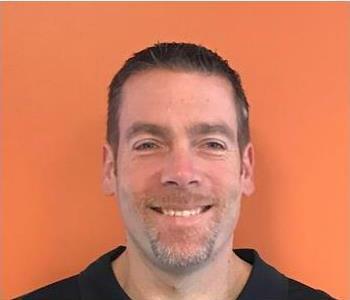 John started his career with SERVPRO in 2004. 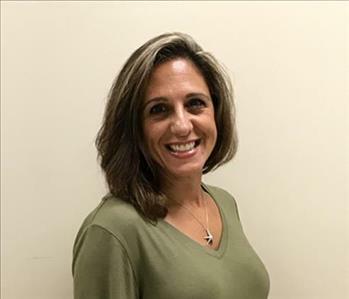 He has learned from field experience and certification courses including Fire and Smoke Damage Restoration, Water Damage/Applied Structural Drying, Commercial Drying, Mold Remediation, and Crime/Trauma Scene Bio-recovery. He enjoys the mentoring of the production staff as well as the diversification of work that an emergency based restoration business encounters.. As part of the Mid-Atlantic Disaster Recovery Team, John has traveled with team members to service major catastrophes all along the East Coast and from Texas to Wisconsin. 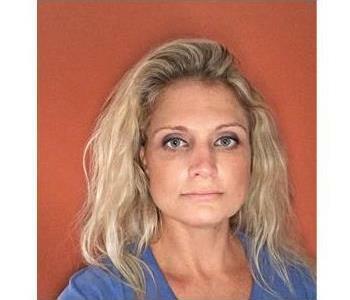 Dawn is a Production Manager with SERVPRO of Bear/New Castle, DE. 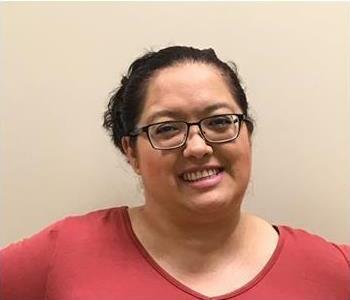 She has several years experience in the industry and has the following certifications from the Institute of Inspection Cleaning and Restoration Certification (IICRC): Water Damage Restoration Technician and Fire & Smoke Restoration Technician. 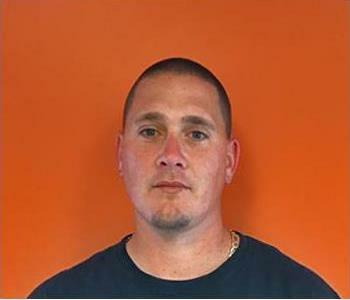 Martin has been a crew chief with SERVPRO of Bear/New Castle, DE since 2012. 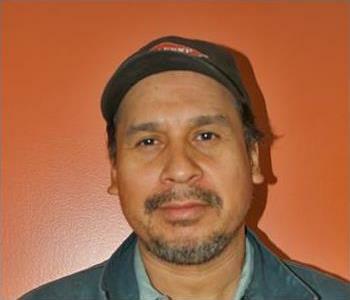 He brought with him more than 20 years of experience in the construction/restoration industry. He proudly holds certificates from the IICRC and SERVPRO ECTP. His attention to detail assures clients a job well done. 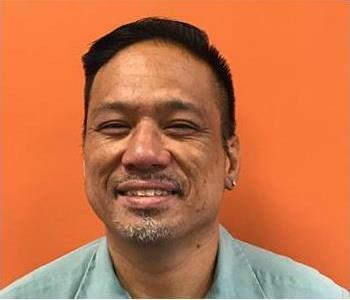 Martin is thoroughly trained in all areas of production, but he enjoys water mitigation and specialty drying the most. 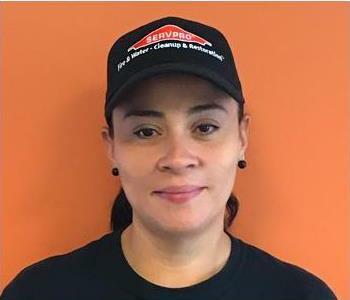 Jyoti has been a crew chief with SERVPRO of Bear/New Castle, DE since 2014. He proudly holds certificates from the IICRC and SERVPRO ECTP. 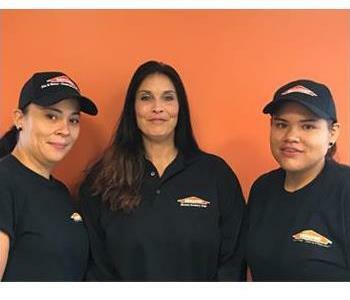 Victoria and her crew are ready to help our local residents and business owners recover from water, fire and mold damage in the New Castle County, DE area. 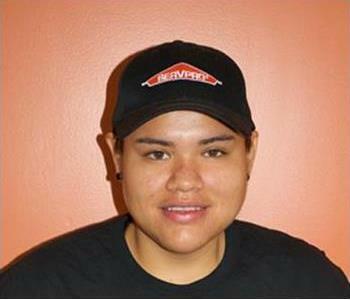 John is a production technician on the SERVPRO of Bear/New Castle team. He insures that job documentation is completed in a timely and accurate manner. Production costs are maintained at the established rate. Jobs are completed, either meeting or exceeding customer expectations. 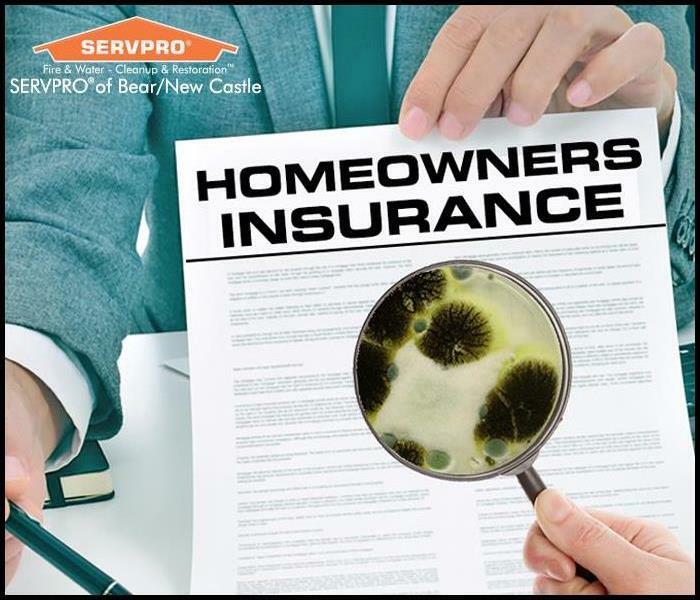 For fire, mold or water damage, our team is ready to help. 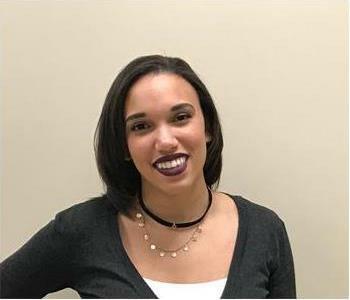 Crystal has been with SERVPRO of Bear/New Castle, DE for several years and is an asset to our team. 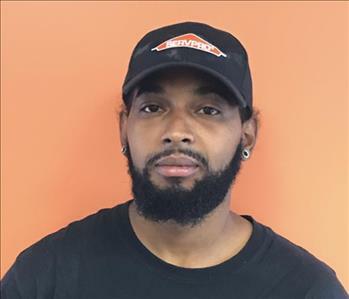 BJ has been with SERVPRO of Bear/New Castle, DE for several years and is an asset to our team.